The fourth installment of the Jurassic Park franchise has been gestating for a while. This year, news really started to pick up for the upcoming sequel. A little over a month ago Universal set a confirmed release date for June 12, 2015, with the only attachments to the project being director Colin Trevorrow and producer Steven Spielberg. Now Universal is in talks with Josh Brolin to play the lead for the film. It was Deadline that broke the rumor earlier that Josh Brolin was the studio favorite to play the leading role, this is on the heels of the November 27th release of Spike Lee’s Oldboy in which Josh Brolin plays the lead. Recently confirmed to be playing the female lead opposite Brolin is Bryce Dallas Howard, who also appeared in Spider-Man 3, The Help, and 50/50. 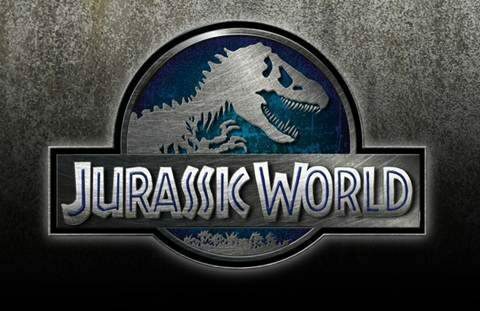 The past few weeks have also seen a couple of confirmed Jurassic World casting announcements. First, 12-year old Ty Simpkins joined the cast. Simpkins has previously worked with Spielberg in War of the Worlds and later went on to have roles in Little Children, Pride and Glory, Revolutionary Road, Insidious, and most recently helped Tony Stark rebuild his suit in Iron Man 3. Next it was announced that the 18-year old Nick Robinson would be joining Simpkins. Robinson just starred in the indie-coming-of-age drama King of Summer. According to Variety, Nick Robinson is going to be playing the older brother to Ty Simpkins. While not many plot details have been revealed, director Colin Trevorrow (Safety Not Guaranteed) has gone on record saying that he wants to incorporate new types of fictionalized dinosaurs to go along with the old classics. Trevorrow has been quite vocal about the film separating itself from the original trilogy so it is quite unlikely that Jurassic vets Sam Neil and Jeff Goldblum are going to return. 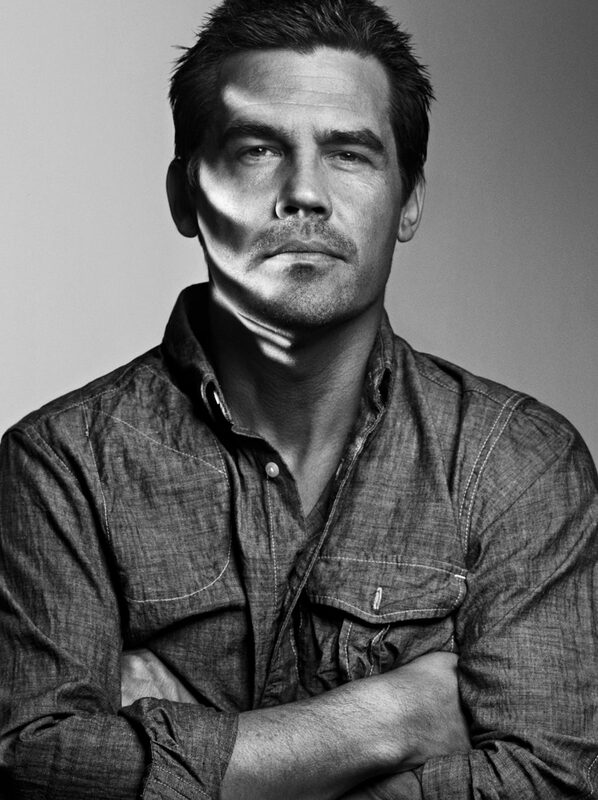 Meanwhile, Josh Brolin can be seen in Labor Day, Jason Reitman’s newest which is set for a January 2014 release. He has a role Robert Rodriguez and Frank Miller’s Sin City sequel A Dame To Kill For as well as just having wrapped Inherent Vice with Paul Thomas Anderson.